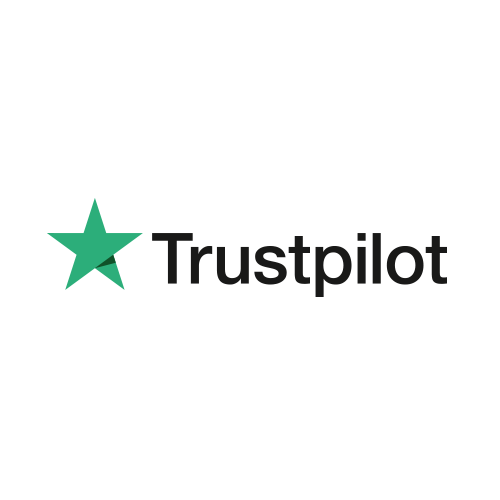 Save your family up to £305 per year† with the right boiler and system, find out how! 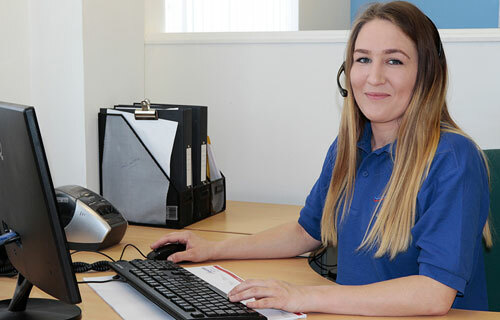 Since 2011 our engineers have been providing top quality boiler services, repairs and installations in Hampshire and all surrounding areas, including Portsmouth, Fareham and Gosport, considering our customers above all else. 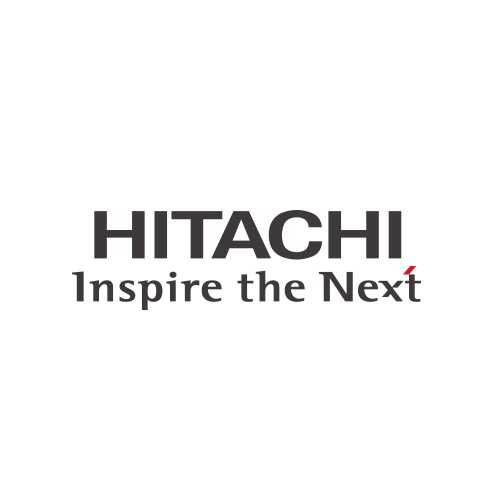 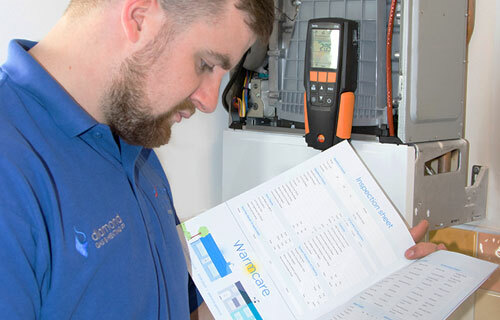 We offer a fast, friendly and reliable service and have extensive knowledge and experience to repair a wide range of boilers including Worcester Bosch, Ideal and Vaillant to name a few. 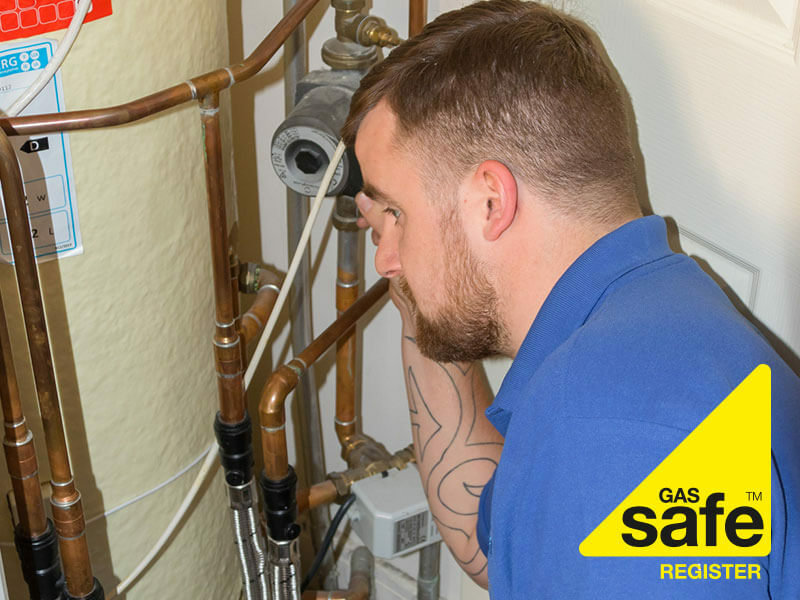 With our extensive knowledge and expertise on boiler and central heating systems, you will be sure to be up and running with heating and hot water in no time at all. 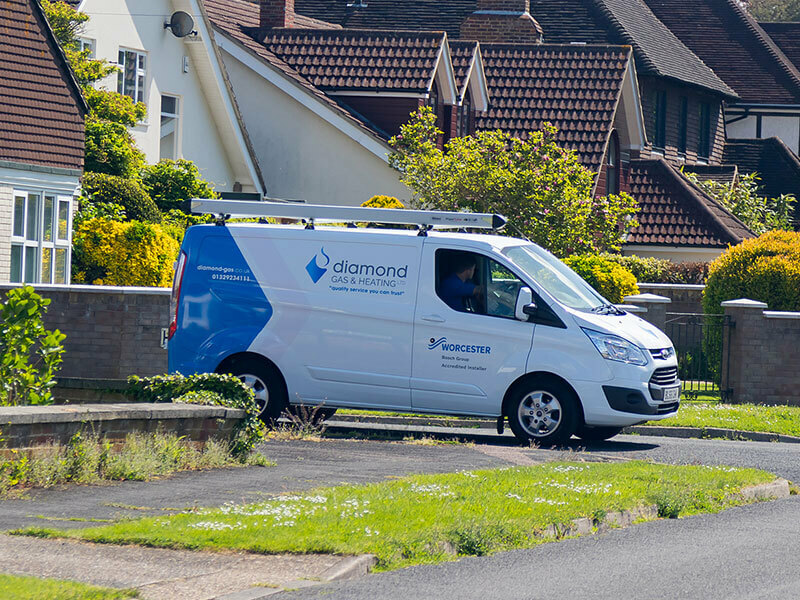 At Diamond Gas & Heating we ensure that all of our engineers are kept up to date with all the latest training offered by manufacturers, ensuring that our customers receive nothing but the best service.